Since 2008 the GeneticConcepts has provided reliable hosting services with A-Class Domains for individuals and businesses. Whether you're looking for a Mobile Applications, Financial Systems, Games Development, GeneticConcepts has the service and experienced team to support you! We only use high performance, redundant hardware and with a 99.99% uptime guarantee you can be sure your online business is safe with us. We use our expertise and technological know-how to get you top Search Engine Placement. 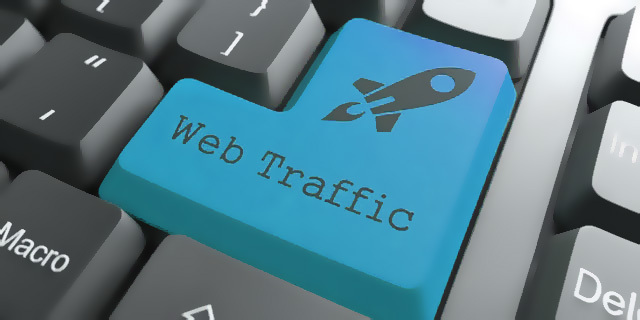 Traffic Booster will increase the traffic to your web site. More traffic equals more potential sales. 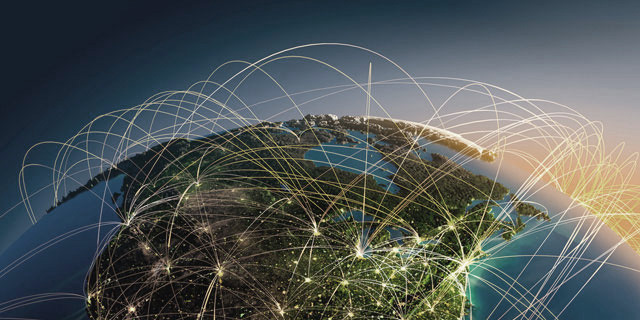 Our network utilises redundant hardware, routing and switching equipment that are connected to multiple upstream links for redundancy and increased reliability. 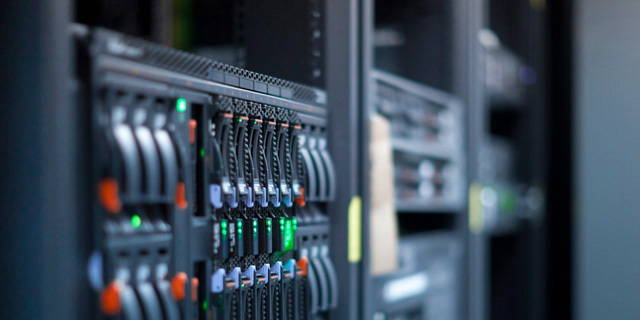 We use high quality dedicated and virtual servers, with continuous upgrades and maintenance to assure you’re getting the most robust performance from your hosting. All websites are hosted on latest model servers. We have one of those support teams that customers rave about. If you’re looking for quality support whenever you need them, you’re in the right place! Look up for the appropriate keywords and places so that you website can become easily searchable and you get more traffic. With Cloud Computing, Backup Architecture you will be get 99% up time Guarantee which make your things up to date. You'll will get latest Cpanel, with many of widgets which help you control you Application Efficiently. You didn't have to worry about your backups. Monthly Data backups will save your Things in appropriate manner. The company's specialists help clients efficiently present their businesses on the Internet, develop solutions that rise to meet all business needs and/or improve existing systems. Our business practices, combined with the utmost attention to detail, are a proven combination that enables our highly experienced team to provide clients with efficient, reliable and affordable solutions. A GeneticConcepts VPS is completely customizable and can be upgraded any time as your site grows. Full root access allows you total control, as well as the ability to install advanced software and completely customize your hosting environment. It truly is dedicated functionality without the expense. A dedicated server is the ideal solution for larger businesses and high-traffic websites. Dedicated servers allow for maximum customization, configuration, installation, and overall flexibility; all backed by GeneticConcepts's unparalleled support. A GeneticConcepts reseller plan is a great way for you to earn money on the side, or even become your own full-time web hosting company. Acquire your own hosting clients, or if you're a web designer you can use a reseller plan to add value for your existing and future customers. If you’re looking to keep costs down while still building a professional website with the latest Web applications, shared hosting may be the way to go.